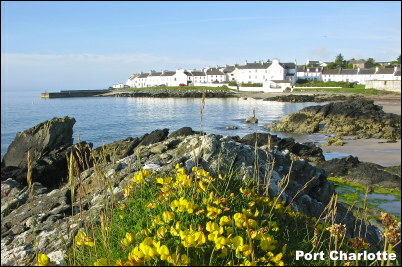 Our last week on Islay brought days of glorious sunshine if still a little cold. It did mean that we were able to do some of the annual walks that until now had been held in abeyance. In the garden the male Sparrowhawk has been capturing juvenile Starlings to feed his growing young in a nest nearby. It was good to see that there are still Reed Buntings coming to feed as well as up to half a dozen Redpolls.